SPOILER-FREE! Rounding out our reviews of the Best Picture nominees, we take a melodramatic journey into the heart of Brooklyn. How delightful is the performance of Best Actress nominee, Saoirse Ronan? Was that Domhnall Gleeson? (Damn, he was good in Ex-Machina. And he was in Star Wars too. So hot right now). Do we actually care about these characters? 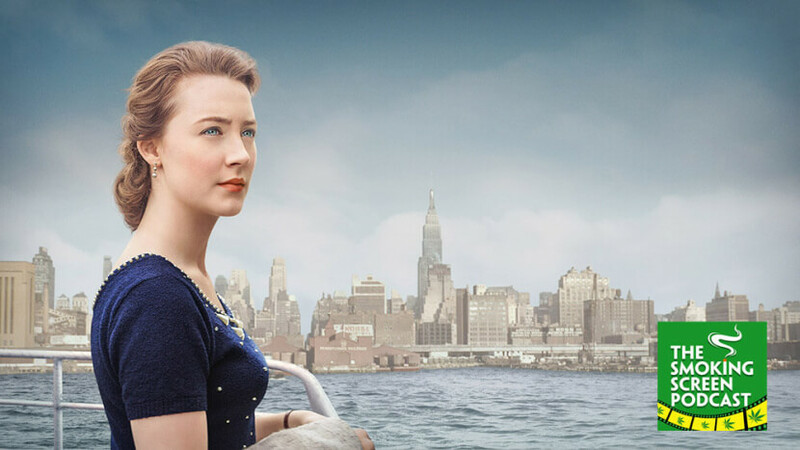 Was it an overly romanticized version of immigrant life in 1950’s New York? We answer all of these questions and more in Episode 60 of The Smoking Screen.